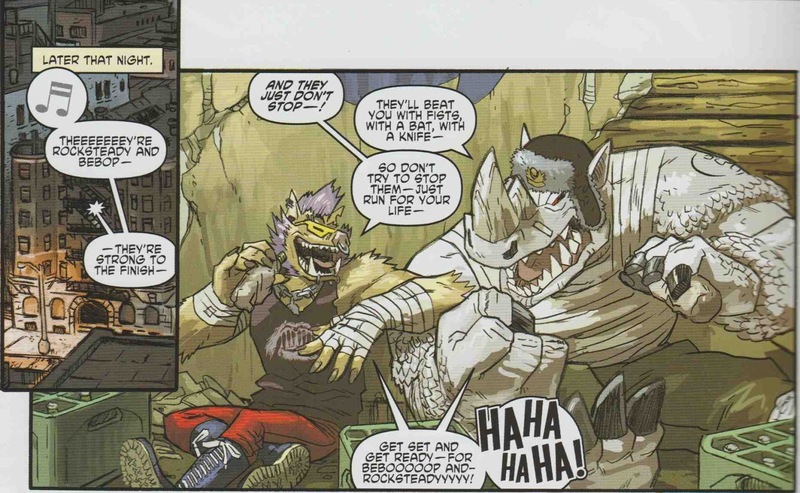 Thought Balloons - Creating Comics One Page At A Time: Why Bebop and Rocksteady? It could be because there’s a new Teenage Mutant Ninja Turtles movie out this week which sees the pair finally get their live-action debut (and having seen the movie, I can tell you they’re one of the best parts of it). It could also have something to do with childhood nostalgia. But there’s another aspect that’s key to why the pair is popular in the first place. In an era that seems to want villains with complex back stories, motivations we can relate to, and end goals that we can understand if not outright sympathize with, it can be easy to forget that there’s still room in the world of fiction who far simpler to understand and do away with efforts to complicate the nature of what makes them a bad guy. Villains like Bebop and Rocksteady. Villains who, while not without their redeeming qualities (such as undying loyalty to their boss and camaraderie towards each other), are just good old fashion bad guys. They don’t have complex motivations, they don’t have backstories designed to make us understand them or why they’re villains, and they certainly don’t have goals that could be honorable or worthwhile if only they had it in them to go about it the right way. 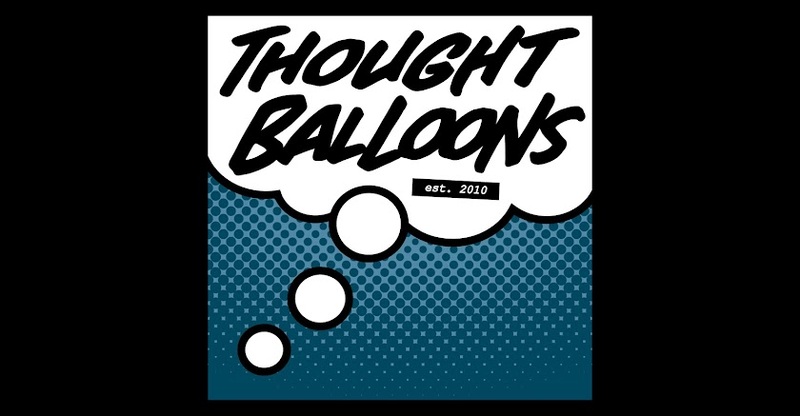 All they really want is to make their boss happy, cause some chaos and mischief, wreck up the place, have a good time, and otherwise not bother to worry about pesky things like laws and order. Please, those things are for chumps. Bebop & Rocksteady – they’re simple criminal knuckleheads, but they’re our lovable simple criminal knuckleheads. 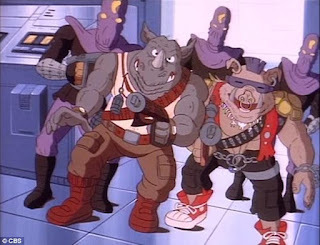 Labels: Bebop and Rocksteady, Why?